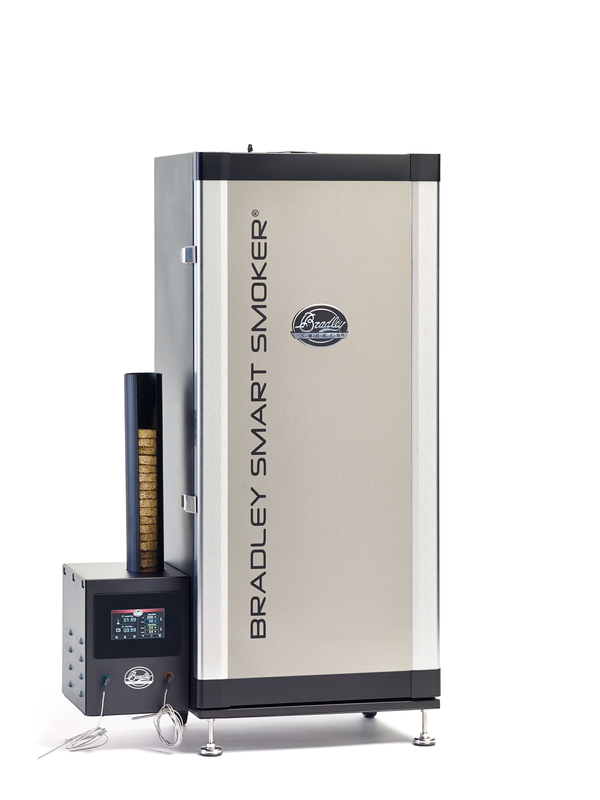 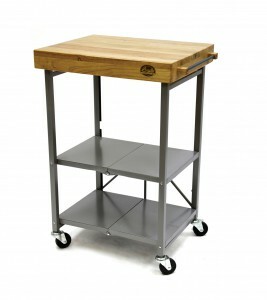 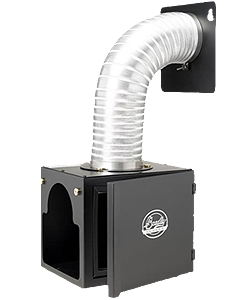 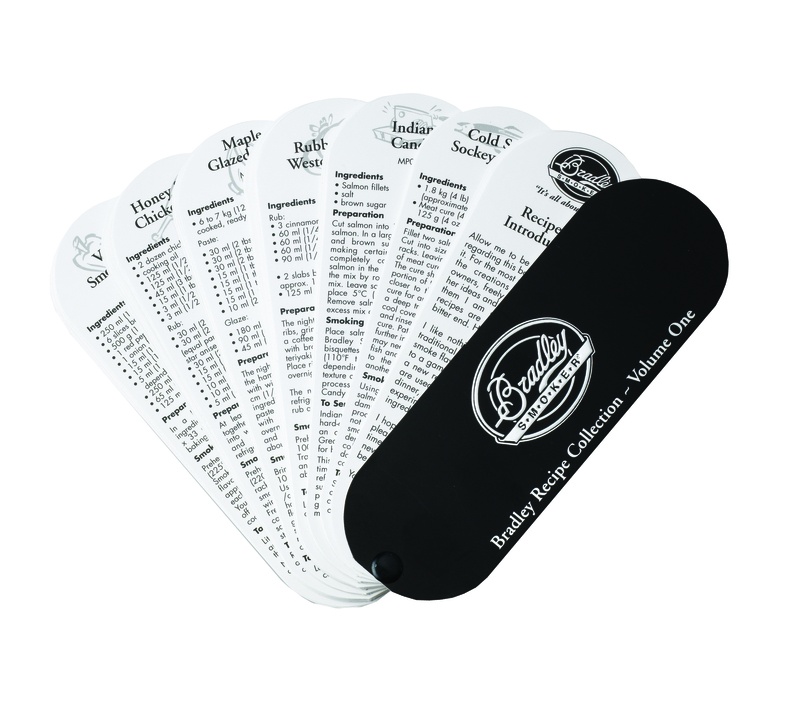 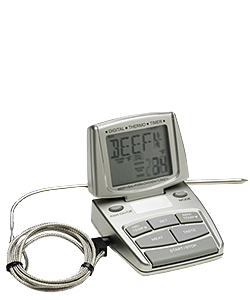 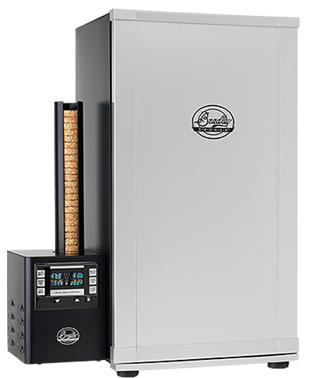 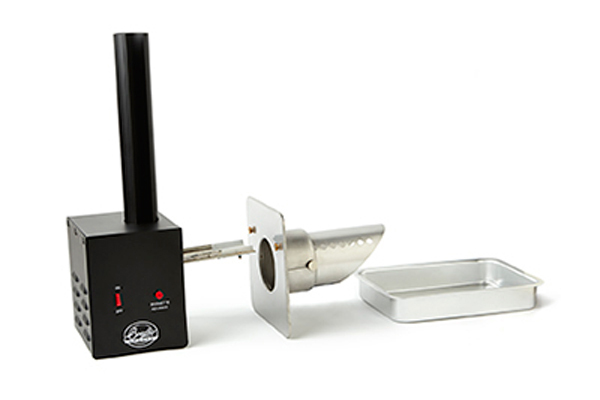 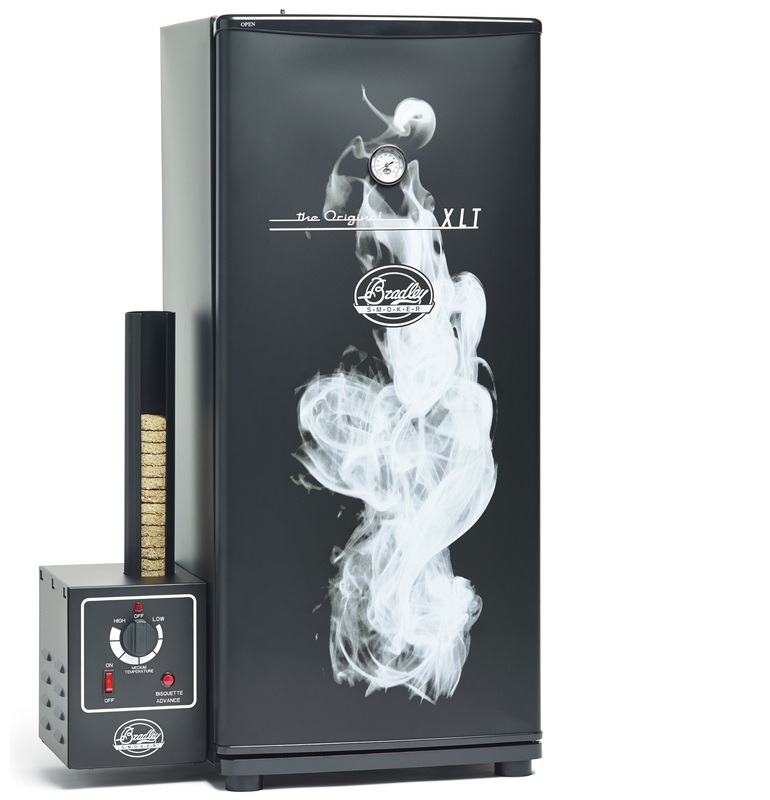 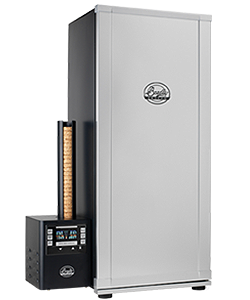 The Bradley Smoker Collector Recipe Collection is available to purchase in this easy to use fan-tail format. 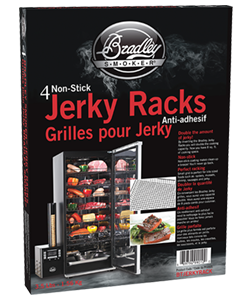 56 recipes. 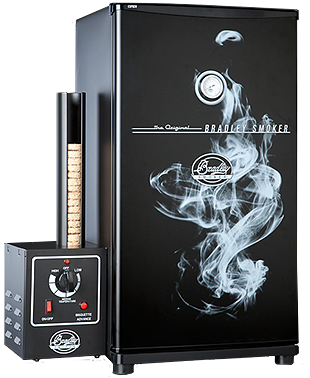 Get the top smoker recipes and become a master food smoker.